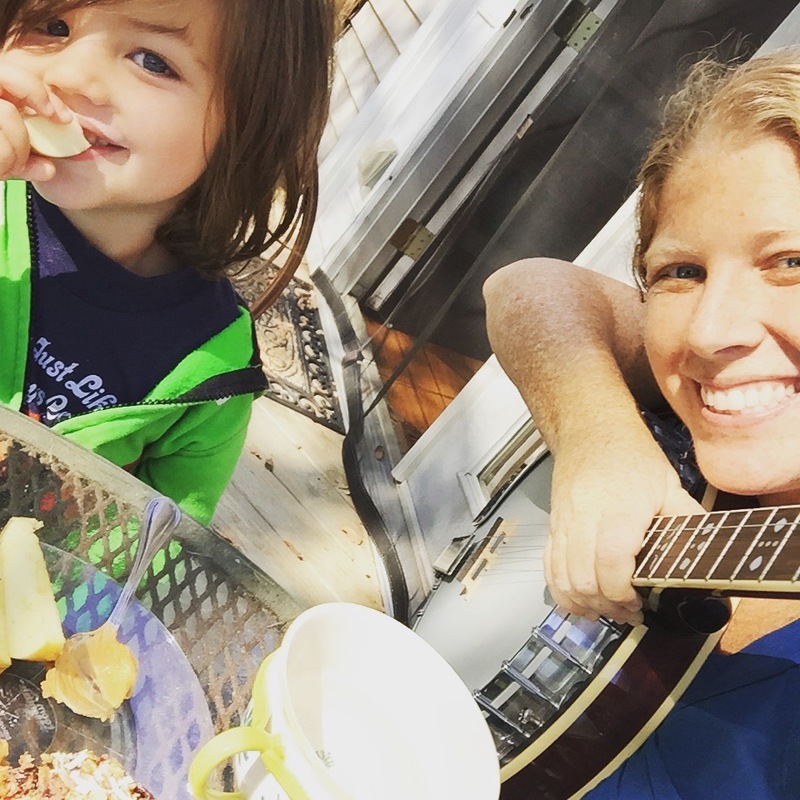 The Red Accordion Diaries: Ukuleles for preschoolers! And potential class in Louisville? Ukuleles for preschoolers! And potential class in Louisville? a cold right now, so I shan't bother him for a photo shoot. People ask me ALL the time if I will take their 5-year-old on as a piano student, and I always suggest waiting until the child is 7. I'll write another blog about all the reasons why, but today I wanted to throw out the alternative that I usually suggest: buy a ukulele. Once you are able to communicate with your kiddo that perhaps s/he shouldn't throw it across the room, then you are fine to get an actual, real, will-even-stay-in-tune ukulele. Then grab a book or get on the YouTube or sign up for a Parent/Child Intro-to-Uke class to get them started. Louisville friends, Guitar Emporium has many ukuleles in the $40-55 range that would be perfect. I stopped by this week to check out their selection and was pleasantly surprised with the choices in stock. On that note, Louisville parents, I'm considering offering a Parent/Child intro-to-ukulele class specifically for those families who might be welcoming a uke into their families this holiday season. I'm always hesitant to offer new classes, but several parents have asked me about teaching such a class. So maybe get in touch if this is something you'd be interested in? I'm looking at doing a 4-week class in January either on Monday or Thursdays, early-afternoons, location TBA, but in the Highlands/40205 area for sure (I'm car-free, remember?) Probably a 6-children limit. 45-minute class. Aimed at ages 4ish-5ish. One day I'll work out a group piano class for preschoolers, which I find more effective and a better use of your money than private lessons at that age, but for now: ukuleles for wee fingers, it is. Christmas commercials to make you cry.